The short answer is not really. The longer answer is depends on where you live. Food processors are strange beasts in the kitchen. Extremely powerful and durable. They will pulverize pretty much anything you put in front of them, but they will also break from time to time. They are machines like all the other kitchen appliances and they also have they working age. It’s a long, long time, don’t you worry. 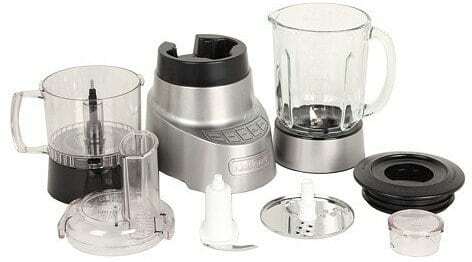 Some parts of your Cuisine art food processor will deteriorate over time and they will have to be replaced. When that time comes, will you be able to find the part you need in order to get it fixed or not? I’ve received a lot of E-mails from you in a pretty short amount of time so I decided to write this article even though it sounded kind of weird to me. I didn’t think I would have anything to write about, and the article that just says “yes” or “no” didn’t really sound like a zinger to me. 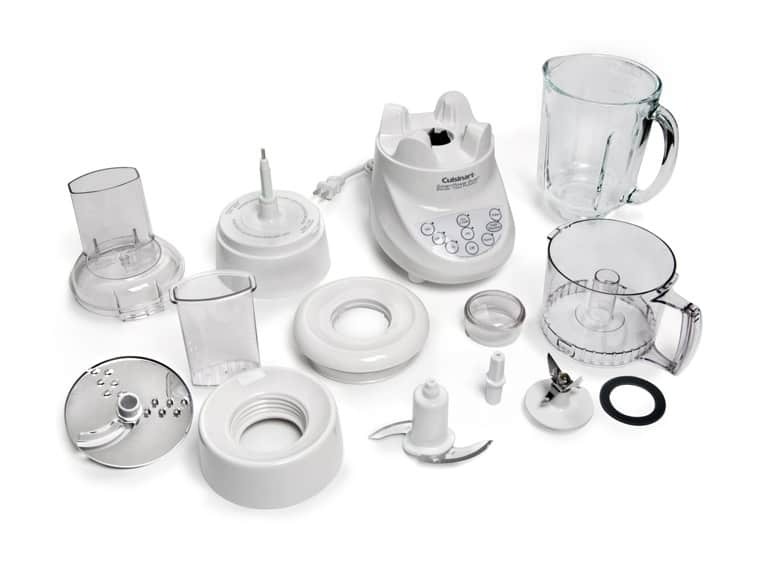 So, I did a little bit of research about Cuisinart food processor parts and realized there’s maybe I can write about after all. First of all, I want to thank you from the bottom of my heart for contacting me in such a bulk. I’m really overwhelmed by the amount of questions I get from you, but also messages where you just say hi and wish me all the best in my life and work. Putting so much faith in me when choosing you food processor alongside constant words of support from you guys is everything I could ever hoped for when I first started making this site. 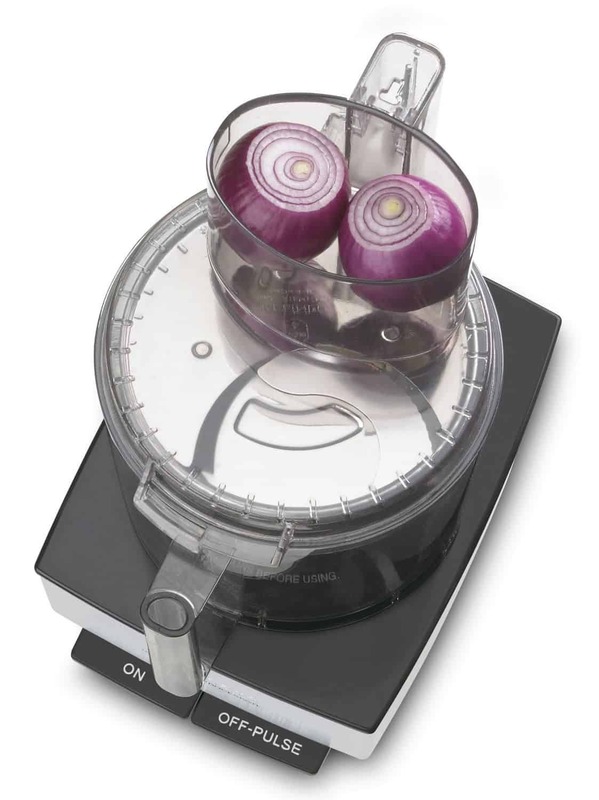 So, just to tell you that it means a lot before we get back to the issue at hand, which is talking about finding Cuisinart food processor parts. At first I must admit I didn’t really understand the question. Why would you even look for parts for you food processor? Then I realized people just asked me because they want to know how the repairs go once they’ve taken it to be fixed. These machines and the companies that are making them are no joke, so you’ll get a hefty warranty right off the bat. So, if something starts acting funny, they’ll take care of it. If your warranty is expired, you can still take it to some shop that does the repair, or you can take it to the licensed dealer and they’ll do the repairs for a fee. I finally understood the question you were asking me only after a while. You were asking me will it take too long for the authorized dealership that’s in charged of doing the repairs to find the parts necessary in order to complete it. The answer is that it might take some time depending on the part in question, but they generally operate really fast and efficient so you shouldn’t be having any issues regarding the time it takes them to get the parts required and complete the repair. I got all sorts of confusing questions over the years, but this was one of the most confusing ones, I must admit. Luckily, I finally figured out what you wanted to know and I’m glad I could be of assistance.